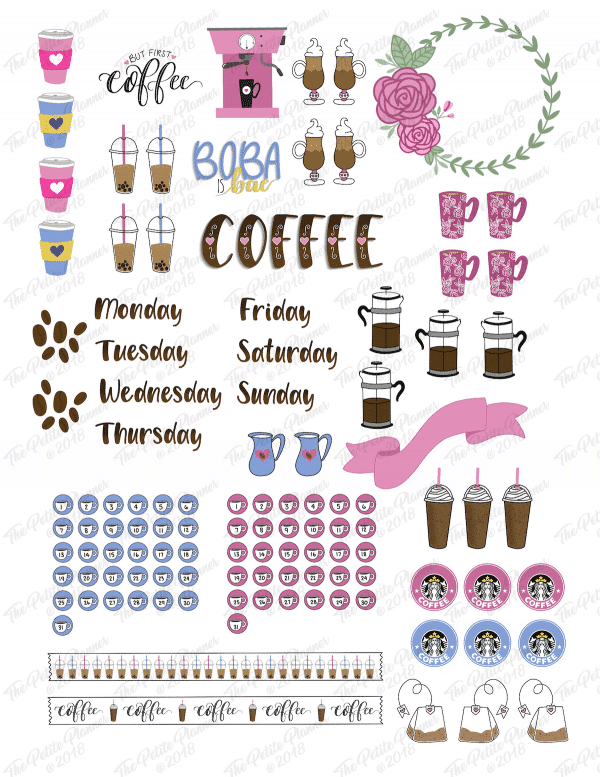 Want to do a coffee theme in your bullet journal or planner? 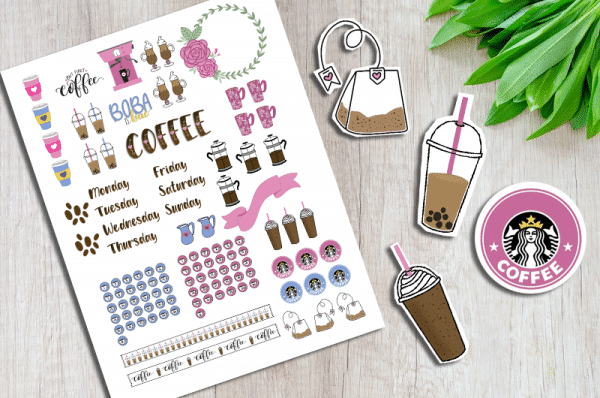 Use these cute printable planner coffee stickers! 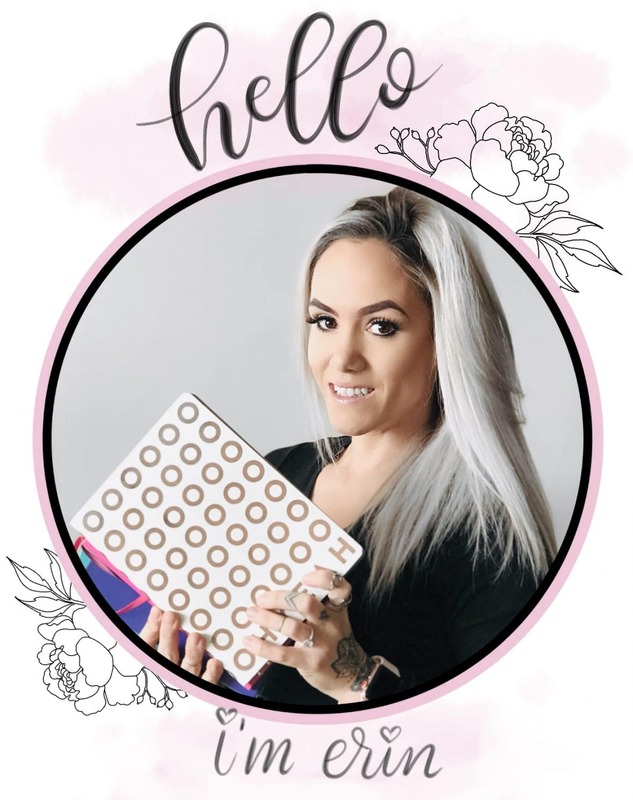 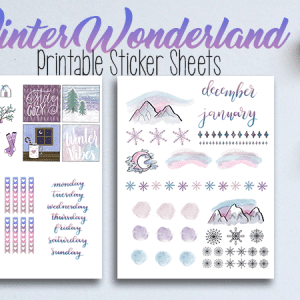 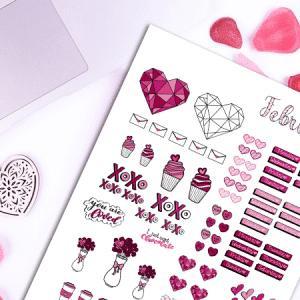 This sheet has a total of 113 stickers and includes some decorative stickers, hand-lettered quotes, and planner stickers. 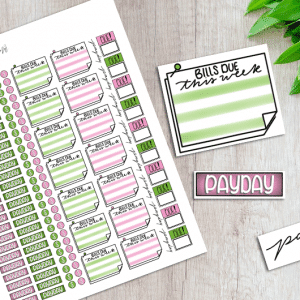 This is 100% hand drawn and includes 1 US Letter Size Sheet of Printable Stickers for your bullet journal or planner. This Printable Coffee Planner Sticker Pack includes 113 stickers in total, including daily headers, two sets of numbers 1-31, coffee/tea related hand-lettered quotes, and decorative coffee themed stickers.